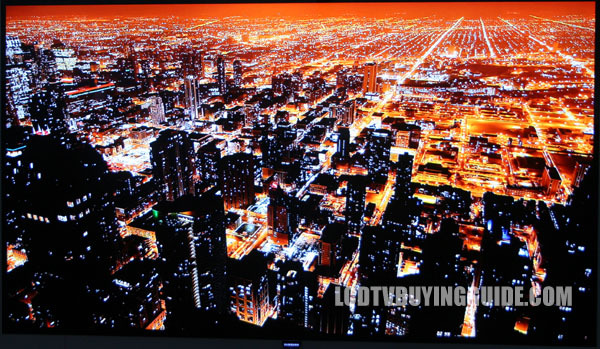 [an error occurred while processing this directive] OLED TV and 4K UHD TV Price Guide 2013-2014; Predictions, Statistics – Is there Inflation in TV Prices? With OLED and 4K UHD TVs soon out at $12,000 and more that top end 55 inch Samsung or LG LED at $2300 doesnt look so expensive anymore. In fact, it looks cheap in comparison to how it will perform. LG said Jan. 2 it started selling a 55-inch OLED set in South Korea for 11 million won ($10,140) and we expect the price here in the U.S. to be the same. LG has a head start in mass-marketing the technology as its larger rival, Samsung Electronics Co., has yet to begin sales. LG will expand OLED TV sales to North America, Europe and other Asian markets in the first quarter, it said at the time. Sony and LG's 55 inch OLED TVs sell for around $13,000 average and come down in price during the year to end at around $9,999. 4K TVs come out in 55 inch at $15,000, 65 inch at $18,000 or so and 84 inches (with not many shipping at $20,000). Price certainly has room to drop and since OLED is really the better picture quality technology we expect a 20% decrease during the year with little adoption (remember early-adopters want to only pay up for something that is truly better).